It’s easier than ever to create a brand-new blog when you think you have a good subject. But it’s difficult to keep a narrow-focus, single subject blog going for any length of time. For every blog that makes these lists, I’ve seen a dozen that faded away after a half-dozen posts -or even fewer! You must have real dedication to your subject to make them work, and it shows in these eight niche blogs you might enjoy. When Germany eliminated the home team from the World Cup earlier this month, the world’s journalists, plus plenty of fans with cameras, were there to record the despair. 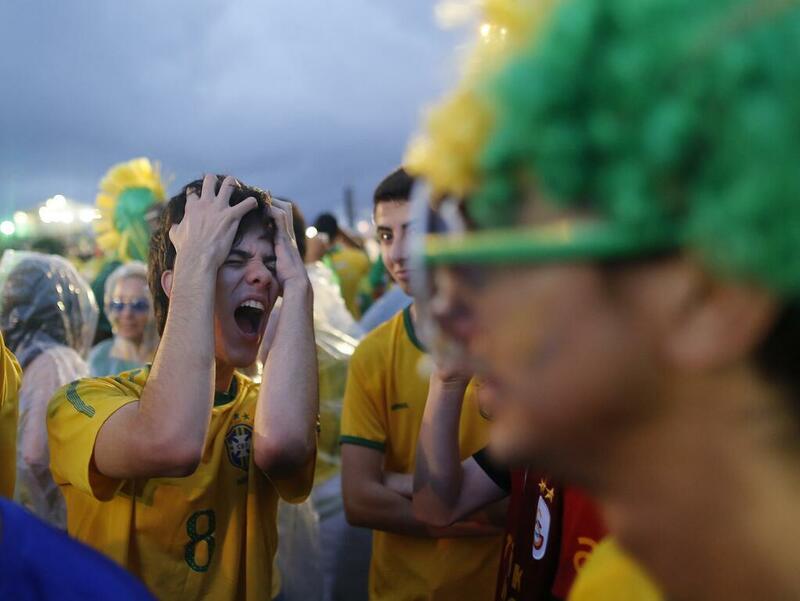 The blog Sad Brazilians was soon set up to chronicle the horrific reactions to the catastrophe. I don’t know how much longer it will be updated, so you may as well enjoy the pictures while they last. 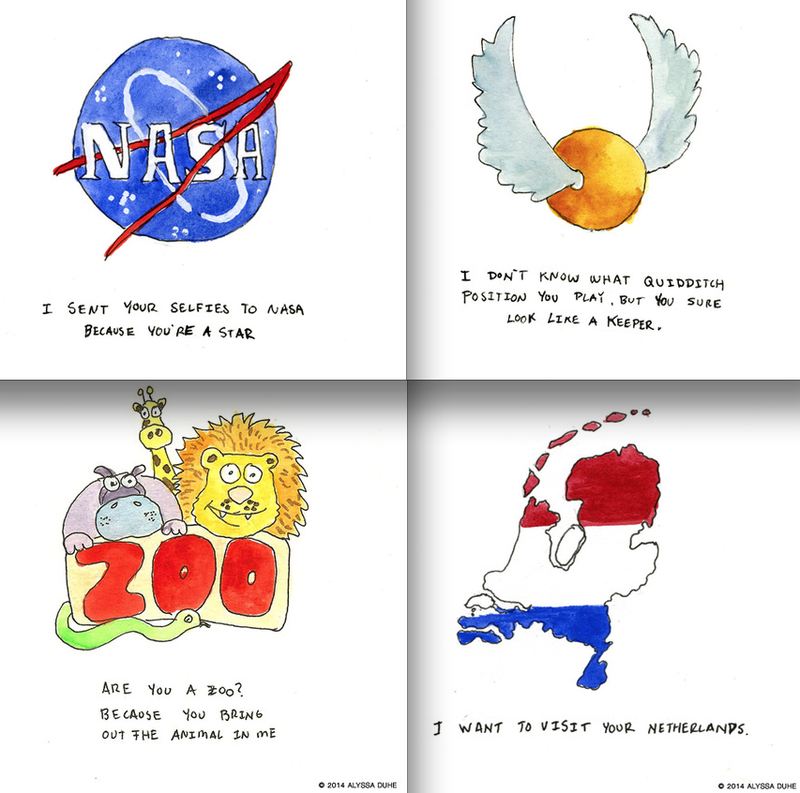 Alyssa Duhe has a single subject webcomic. A Daily Pickup Line delivers what it promises, a different pickup line each day, illustrated, for everyone from sports fans to sci-fi geeks. If there’s one you really like, you might be able to buy it in her Etsy shop, Little Lady Design. 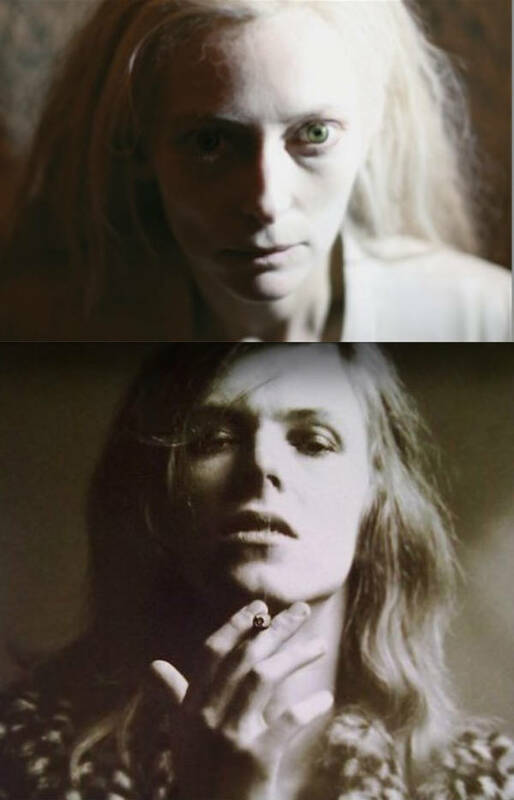 The blog Tilda Stardust has the tagline “Dedicated to the belief that Tilda and Bowie are one person.” That’s Scottish model and actress Tilda Swinton and singer David Bowie, friends who do resemble each other. Side-by-side comparisons are the bulk of the blog's content. Asked about the rumor, Swinton said she was sworn to silence. But the photos continue. The countries of East Africa are quite diverse, in cultures, customs, religions, and styles, so there’s a lot of variety in the blog Beautiful East African Brides. The one thing these picture posts have in common is that they are of East African weddings, and they are beautiful. 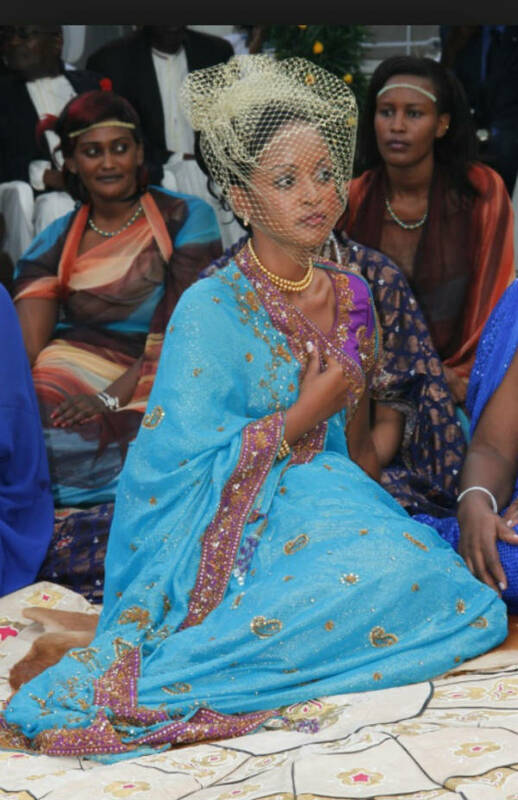 Shown here is Princess Ruth Komuntale of Toro/Uganda at her wedding. Photograph by Flickr user frank wouters. The capybara is the largest species of rodent, native to South America. People find them cute, and they are apparently attractive to other animals. 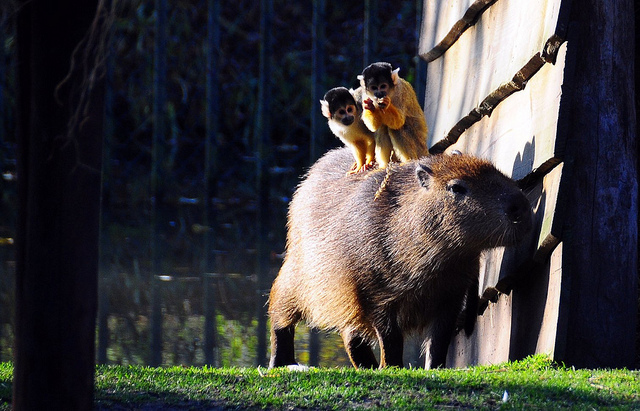 Animals Sitting on Capybaras is a photo blog that documents the many, many photographs of birds, monkeys, turtles, rats, and other animals sitting on capybaras. The blog has even inspired fan art. WTF Visualizations is a blog that archives charts and graphs that make no sense. Oh yeah, they may be pretty, or shall we say, "visually appealing," but they don't communicate the information in any coherent way. Each has actually appeared in news media or online. 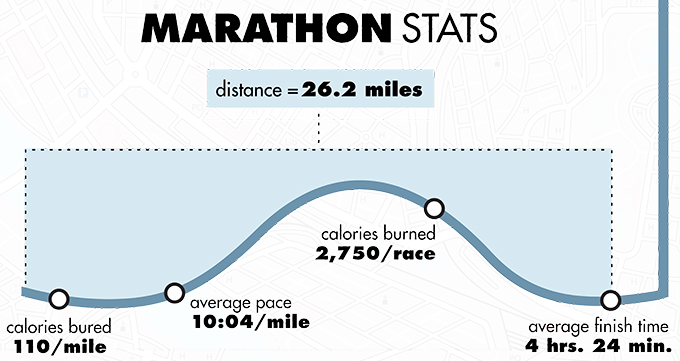 Sometimes the math doesn’t add up, or the layout is confusing, but in many cases, the type of chart is not the one that should be used for those particular statistics. What, exactly, is the line in the line chart above supposed to represent? 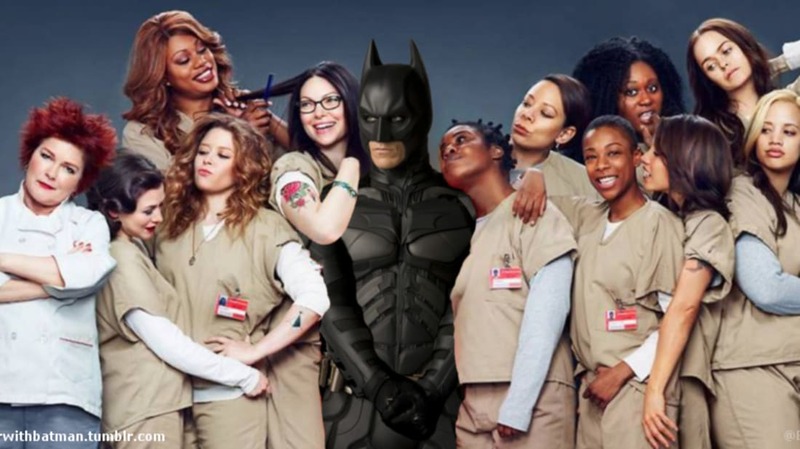 Reid Parker is of the opinion that any movie, TV show, video game, artwork, or other bit of pop culture would be improved with the addition of Batman. To prove it, he started the blog It’s Better with Batman, and filled it with scenes that show how right he is. 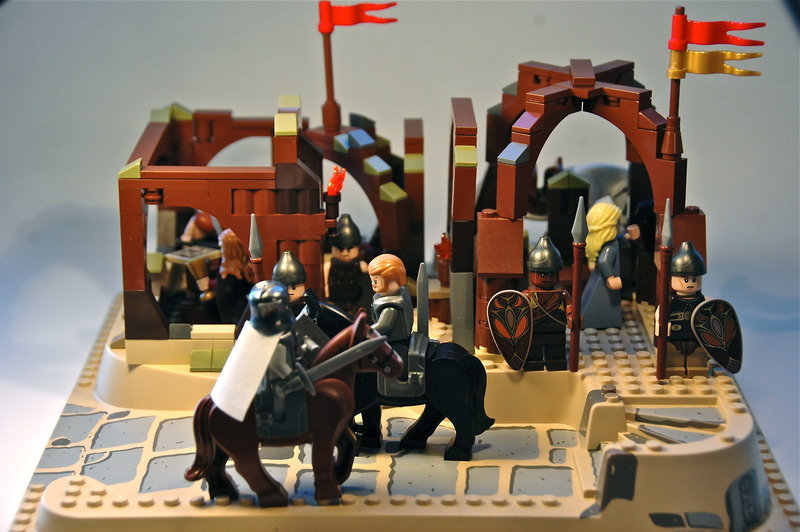 The Tumblr blog House LEGO has LEGO recreations of scenes from the TV show Game of Thrones. The blog began a year ago with mostly portraits of the characters in LEGO minifigs, but this year the LEGO creations made a giant leap into action scenes, with much more detail, recapping each episode. The gore is not quite as realistic in LEGO bricks and minifigs, but the attention to detail is impressive, and anyone who follows the show will recall the scenes easily. Since the season has ended, the blog is down to a couple of new posts a week, with a “throwback” (repost) on Thursdays and a new and ever-more-detailed scene unveiled each Sunday. You can even request your favorite scene!